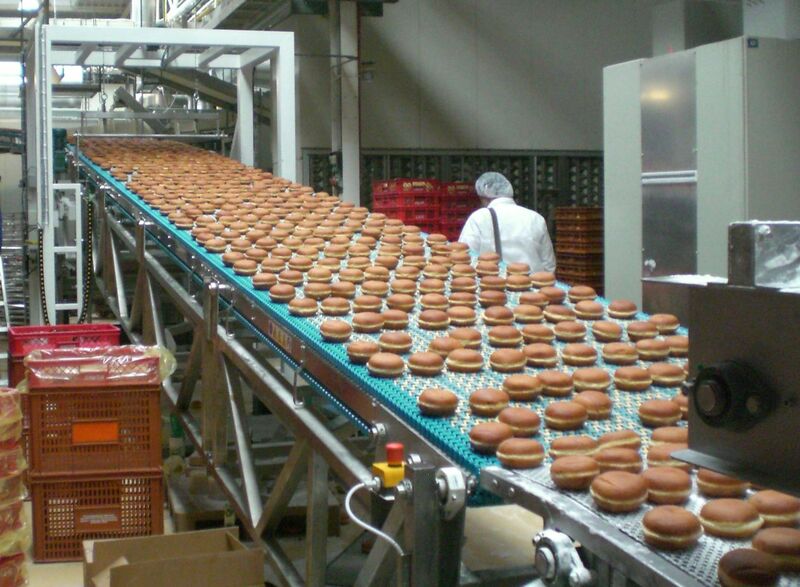 Incline Conveyors are fully customizable, and can be tailored to your specific needs. Multiple lengths, belt widths and curve angles are available allowing a wide range of applications. 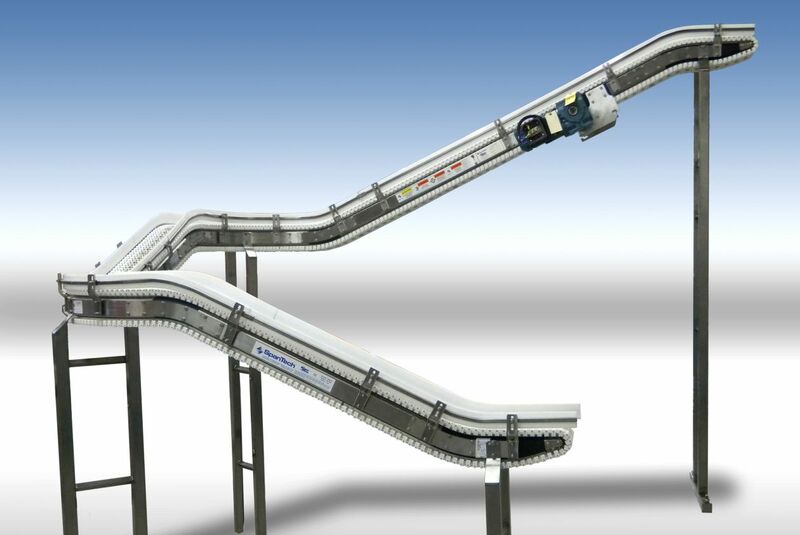 Our incline conveyors provide extreme elevation change with speeds ranging up to 400 ft/min (122 m/min). Our chain can be customized with specific chain links for full product handling potential. 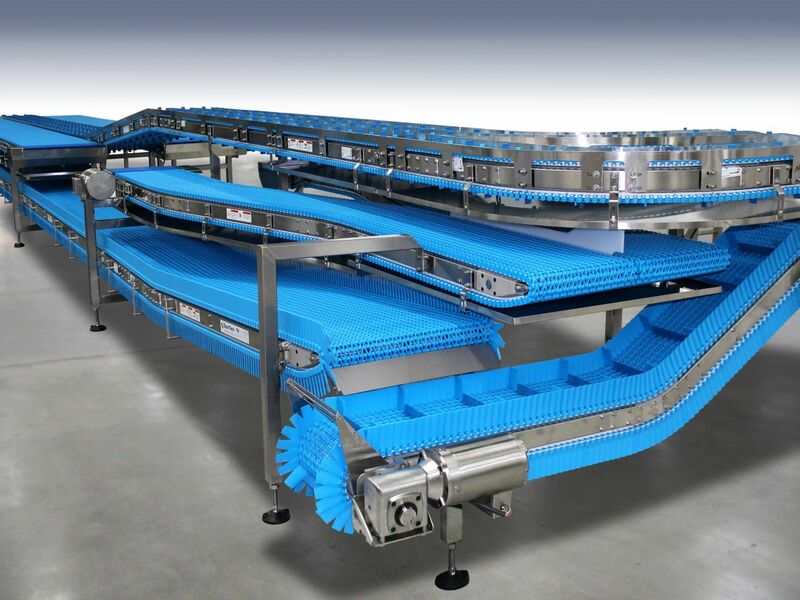 When you need to save floor space and elevate product our Incline Conveyors are the solution you are looking for.